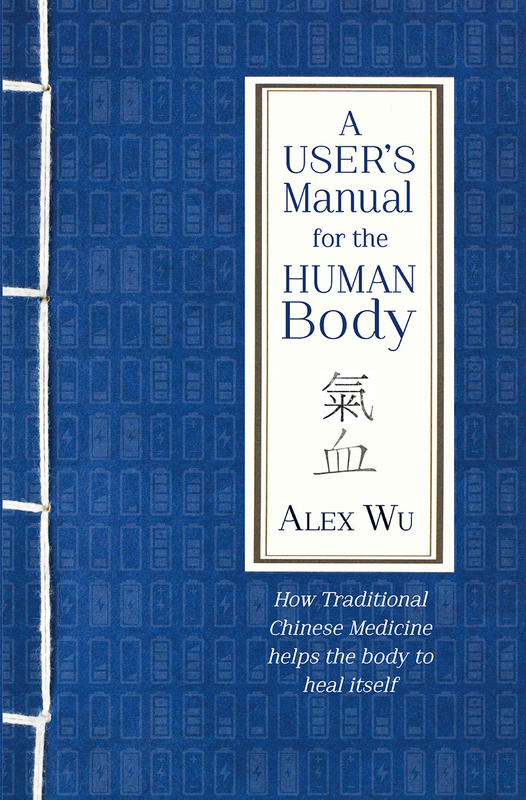 Alex Wu’s new book, A User’s Manual for the Human Body is a transformative guide to the principles of Traditional Chinese Medicine (TCM). The book shows how Traditional Chinese Medicines differ from Western medicine and what that means in practice. It also illustrates how we can help our bodies to heal themselves and thereby achieve a longer, healthier life. Here, Alex answers a few questions about his lifestyle, which is the basis for his book. Can you describe your current lifestyle? How many hours per night do you sleep? I am 66 years old so my regime might not be the same as people in different age groups. I sleep at 10pm and I wake up normally around 6am. I do the pericardium massage when I wake up in the morning and at night time, I practice the bladder meridian massage (Both the hair combing and back massage). I do the gallbladder massage (leg) after dinner. I try to walk at least an hour a day during the day time and I pay attention to the amount of clothes that I wear to avoid getting a cold. Describe your diet. What do you eat? Are there any foods that you avoid? There is no specific food that I eat or avoid but the general rule is I try to eat as little processed food as possible. To avoid cold energy, I do not eat anything raw except for fruits. The fruits that I eat are the ones that are in season. I exercise mainly through walking and I practice Tai-Chi occasionally. 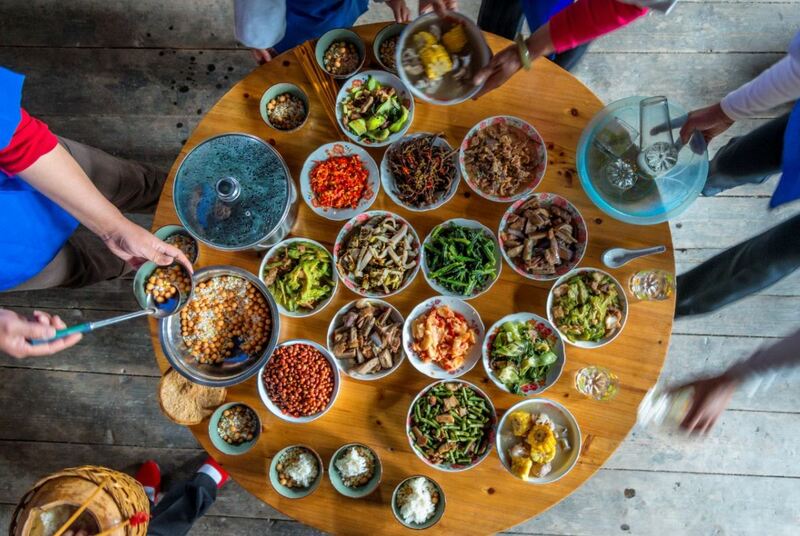 What was your life like before you started practicing Traditional Chinese Medicine? 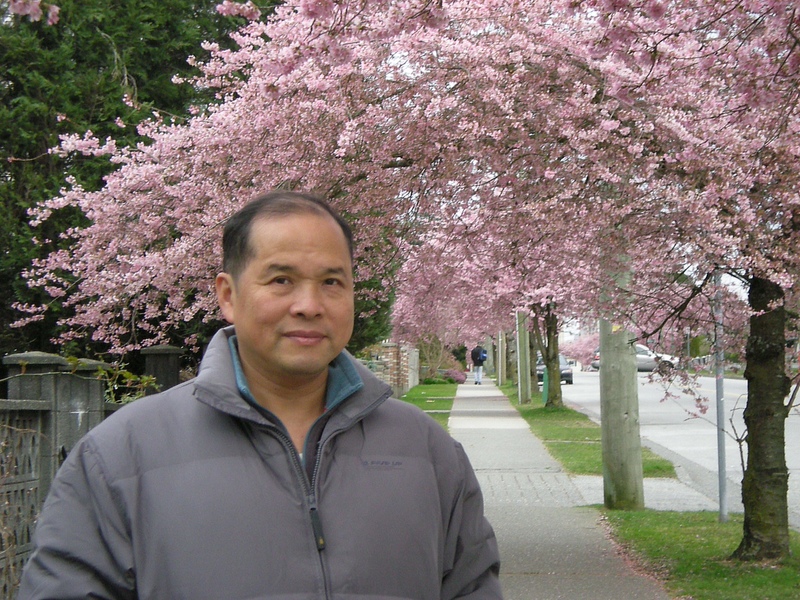 What aspect of Traditional Chinese Medicine that was most impactful? Before I was ill, I worked well over 60 hours a week under high pressure. I was an investment banker in China back in the 1990s. I wouldn’t say that my regime was changed because of TCM but rather TCM concepts let me understand what type of harm this regime was causing to my body. I quit my job and it changed everything. In your book, you talk about the Qi and the TCM concept of blood. How would you explain that to a Western audience? An analogy I often use when describing qi to those who do not have a deep cultural understanding of the concept is that the body is a battery. Blood is the equivalent of the battery’s capacity and qi is the amount of energy currently stored in the battery. It would logically follow that the amount of qi you can have is limited by the amount of blood you have. This relationship between blood and qi is important if we are to understand how to improve our health. Because the quantity of qi a person can have is determined by the amount of blood the person has, the focus of healthy living should be to increase the amount of blood in the body. To learn more about A User’s Manual for the Human Body, watch Alex Wu’s explanation video on YouTube here and here. You can purchase the book from Hammersmith Health Books. The paperback is now on special offer for £9.99 and the ebook is £5.99.